Can not be denied if the marketing strategy with advertising media, still very influential on the sale of a product. Advertising is one form of communication between producers and consumers, which aims to inform and promote a product or service and influence the public to buy a product or use services offered by the manufacturer. With advertising, manufacturers do not need to promote their products directly to consumers. Because now there are many advertising media that can be used for promotion. Even the media used was quite varied, ranging from paid ads to free advertising can be used as a media manufacturer that promotes the promotion of products or services. Media that is often used for advertising that is print media and electronic media. Some examples of print media that can be used to advertise products or services such as billboards, mobile billboards, billboards, banners, backdrop, banners, posters, pamphlets, booklets, catalogs, leaflets, business cards, and advertisements in mass media such as magazines, tabloids, and newspapers. As for the electronic media, advertising can be done through television, radio, and internet. The use of marketing strategies through advertising indirectly provides many benefits for producers. 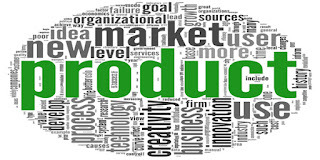 The role of advertising can, among other things, help producers to introduce their products to consumers, to inform them about the excessive advertising and product benefits, to attract consumers to buy products, increase product sales, build product image in the eyes of consumers, and overcome market competition issues. Keep the messages or important information about the product clear and right on target. Because of most manufacturers, just inform the benefits of the product only. So how to use, product prices, and place of purchase even missed. Use interesting, polite and compelling words to convince consumers to buy your product. So after seeing the ad, consumers will be immediately motivated to buy the product. Do research to consumers about things that interest them. So what consumers want you can make as an inspiration and creation interesting in the eyes of consumers. And most importantly, avoid words that can offend certain groups or other producers. Many ads that intentionally drop or offend other manufacturers, just to show the benefits of its products. But this kind of advertising, even not liked by consumers. 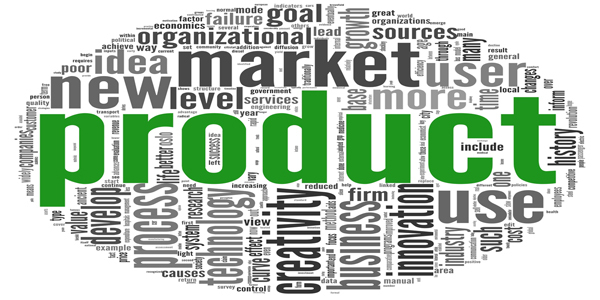 Product marketing strategies with attractive ads will greatly help your product sales. Hopefully, this week's business marketing information can benefit all of us. Send regards to success.